The march of Nobel announcements began Monday with the physiology/medicine prize. Some of the disparity likely can be attributed to underlying structural reasons, such as the low representation of women in high-level science. The American Institute of Physics, for example, says in 2014, only 10 per cent of full physics professorships were held by women. 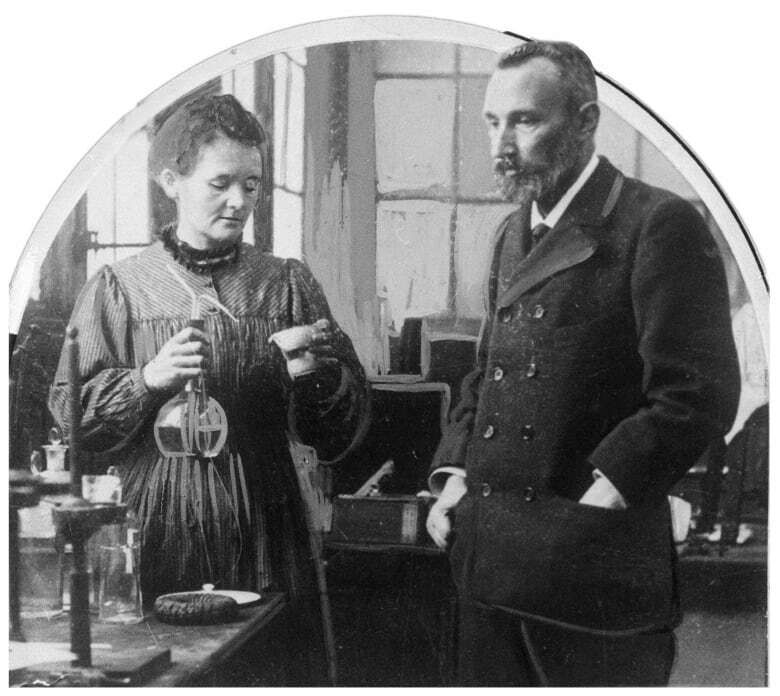 Powerful men taking credit for the ideas and elbow grease of their female colleagues was turned on its head in 1903 when Pierre Curie made it clear he would not accept the physics prize unless his wife and fellow researcher Marie Curie was jointly honoured. She was the first female winner of any Nobel prize, but only one other woman has won the physics prize since then. Brian Keating, a physics professor at the University of California San Diego and author of the book Losing the Nobel Prize: A Story of Cosmology, Ambition, and the Perils of Science's Highest Honor, says the Nobel Foundation should lift its restrictions on re-awarding for a breakthrough if an individual has been overlooked. He also says posthumous awards also should be considered and there should be no restriction on the number of individuals who can share a prize. Today the limit is three people for one prize. The academy plans to award both the 2018 prize and the 2019 prize next year — but even that is not guaranteed. 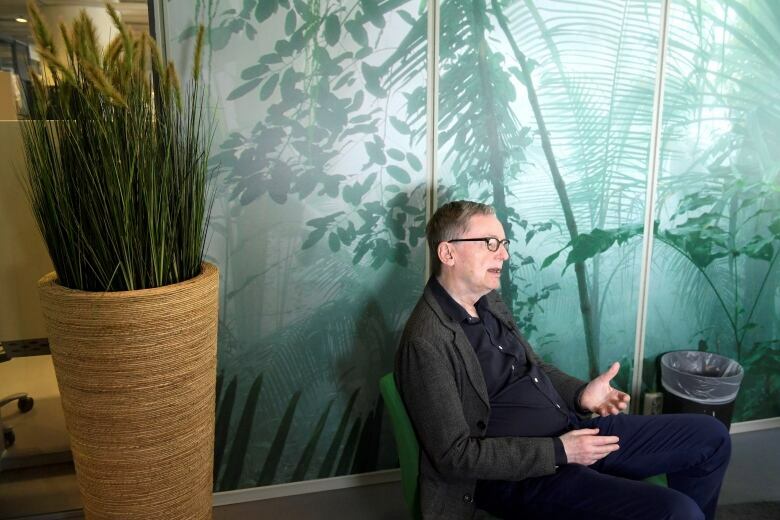 The head of the Nobel Foundation, Lars Heikensten, has warned that if the Swedish Academy does not resolve its tarnished image another group could be chosen to select the literature prize each year. 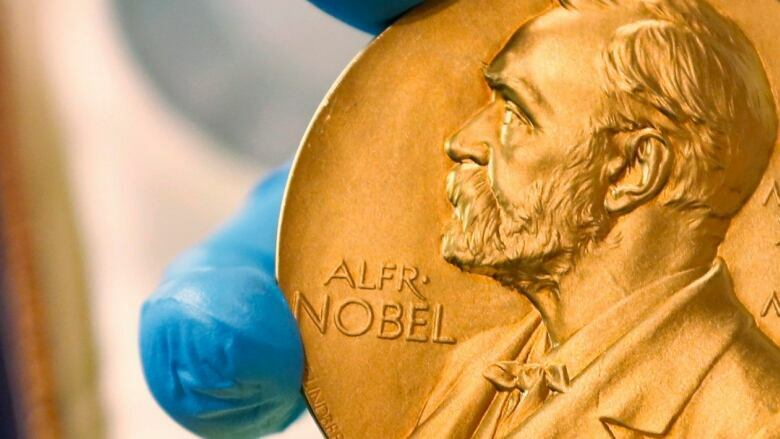 After the medicine prize on Monday, the Royal Swedish Academy of Sciences will announce the Nobel in physics on Tuesday and in chemistry on Wednesday, while the Nobel Peace Prize will be awarded Friday by the Norwegian Nobel Committee. On Oct. 8, Sweden's Central Bank announces the winner of the economics prize, given in honour of Alfred Nobel.